Carlene Patterson grew up in southern New Mexico, the oldest of eight children and a working farm girl. She is an entrepreneur at heart. With little capital and an adventurous spirit, she started her first company, Office Interior Systems, Inc. She then grew the office dealership into a company that did over 3 million dollars in gross sales while providing 23 jobs in New Mexico. This led her to one of her passions in life, working in the financial services arena. In 1993 Carlene started Strategic Planning Consultants, a financial services company. This has evolved into Ascension Financial Group, LLC, where she is the Managing Member and Certified Financial Planner. Although she has clients in several other states, her practice has primarily centered in the Albuquerque, Santa Fe and Los Alamos area. She utilizes a comprehensive financial planning process working together with a network of strategic alliances. Carlene volunteers a portion of her time to present workshops for corporate clients and high school students through the Council for Financial Educators. She presents with a light-hearted, informative approach to the complex world of personal finance and planning. Carlene is very involved in her church and her community. She has served on the ARCA Foundation Board of Directors and currently co-chairs the ARCA Foundation Capital Campaign Committee. 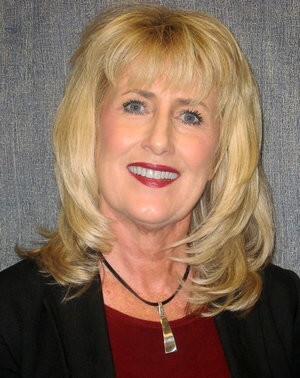 She is also a member of the New Mexico Coalition for Financial Education. NMCoFE supports economic and financial education programs for both young people and adults throughout the state.